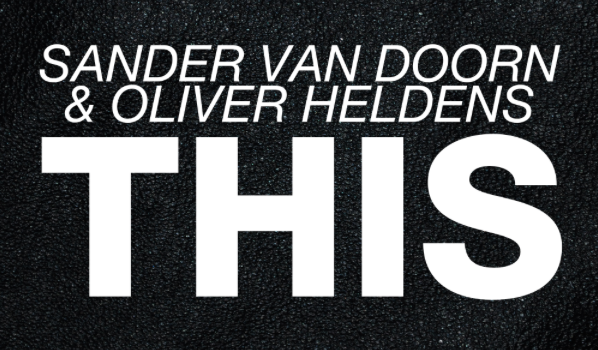 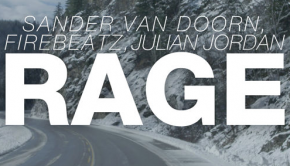 Oliver Heldens has released his brand new collaboration with Sander Van Doorn “THIS” via Doorn Records. 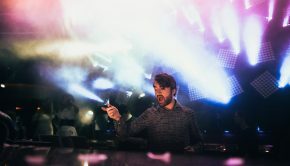 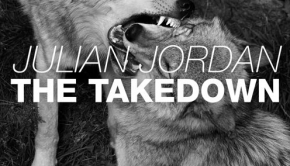 As Oliver Helden’s continues to rise as one of this years breakout producers, “THIS” brings out more of his signature deep and future house sounds. 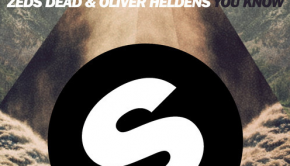 Sander and Oliver with no doubt have you grooving to the sounds of “THIS.” Check it out below.